Yesterday I was having internet woes. Today the internet miraculously works. I guess it just needed a good night's sleep. Here is what I drew yesterday for my Keepsake Album. 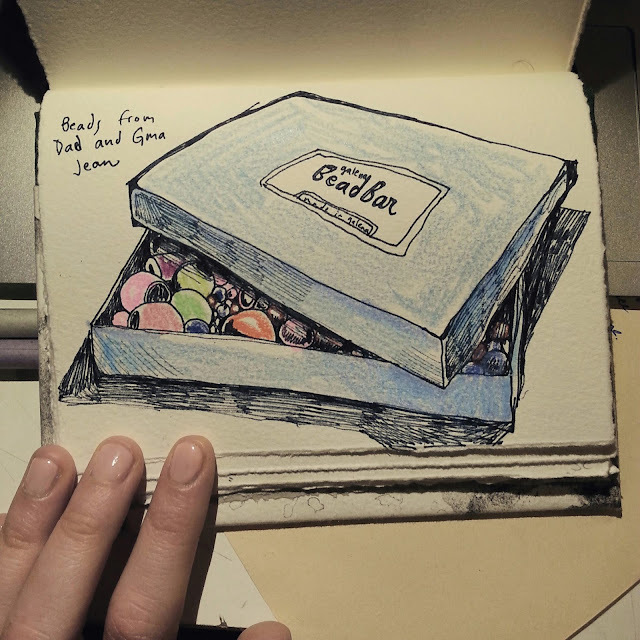 It is a box of beads that I received from my father and my grandmother at least eleven years ago. They were in a place called Galena together and they picked out a selection of special beads for me to use in crafty projects. I have pretty much used up all the original beads they gave me, but I still like to use the nice, blue cardboard box. My Grandma Jean is no longer living. I feel like I did not have a good opportunity to get to know her. I started to learn more about her after she was no longer around to get to know in person. She was originally from New York state. 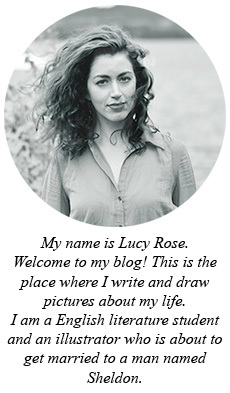 She went to Mount Holyoke. She and my grandfather adopted my dad when he was several months old. She was a grade school teacher. We have some of the things she wrote about Dad when he was a baby. She would keep very detailed notes about different stages of his development. They were keenly observed and had a playful and humorous tone. She was an avid watercolorist. She valued good etiquette and I am sure would have felt quite comfortable in high levels of society. She and my grandfather kept many pieces of art all over their Kansas City home. They collected beautiful objects and pictures from all over the world. We spent one last Christmas with Grandma Jean. She found a hamster plush toy that sang a song if a button was pushed or a string pulled. 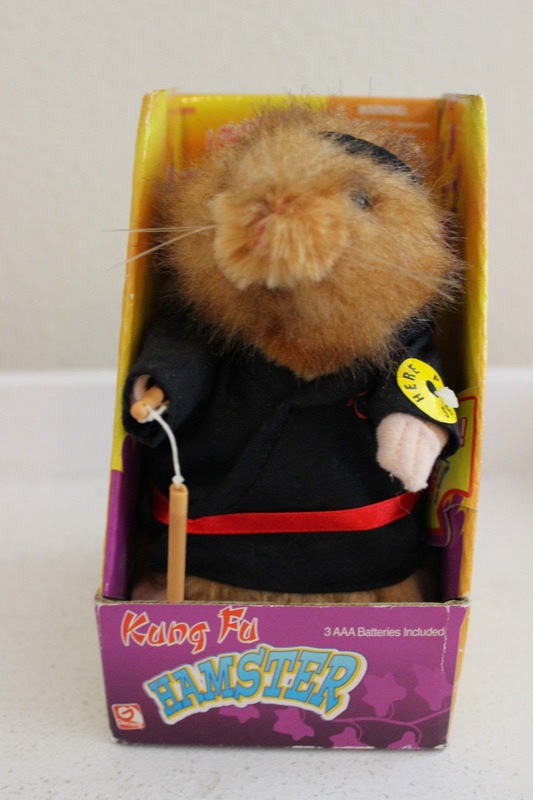 The hamster was dressed in Kung Fu garb and the song that emanated from it was Everybody Was Kung Fu Fighting in a high pitched "hamster" voice. It danced. Grandma Jean thought this hamster was the apex of hilarity. She was reserved and had a dry sense of humour, but she could not control her laughter when the hamster was dancing. We didn't really understand why this was so funny to her, but we enjoyed watching her laugh. It exactly hit the spot for her humour.